Ah, New Years Eve. The prime time for reflection of the past year. 2014 was epic and not just because I started college. There were fashion icons popping up left and right and below I have listed my personal top five. As much as I hate to admit it, Mrs. West did her thing this past year in terms of style. In my opinion it was LARGELY due to her new hubby but hey, I would let Kanye switch up my closet as well. The monochrome palette and earthy tones work extremely well for her and the couple's recent Balmain Ad Campaign is absolutely stunning! 2014 has been an eventful year for Solange. From the elevator "situation" following the 2014 Met Gala to her beautiful wedding in New Orleans, Solange has not ceased to look stunning. Her amazing afro and tasteful print mixing definitely puts her in my top five. I recommend following her on Instagram for a daily dose of fabulousness. I have to applaud Kendall Jenner for breaking out of the world of reality television and shoving herself into the world of fashion. As a rising supermodel she is definitely taking the industry by storm modeling in shows some girls can only dream of which places her in my top five. Keep up the good work girl. Rihanna is always and will always be in my top five. She is never afraid to pop out in something daring and even controversial which I truly respect and admire, Her bantu knots and green lipstick at the iHeartRadio Music Awards was so gorgeous and her sheer dress at the CDFA Awards was shocking yet somehow elegant. I love it. When I say I love this women, I mean I LOVE HER. She is the embodiment of class, elegance, grace, and overall fantabulousness. She can wear any and every color and look flawless. Her look is always effortless from head to toe which is why she is my number one fashion icon of 2014. Agree? Disagree? Anyone else you would want to see added? Leave a comment and let me know! Have a Happy Happy New Year and stay profashional. 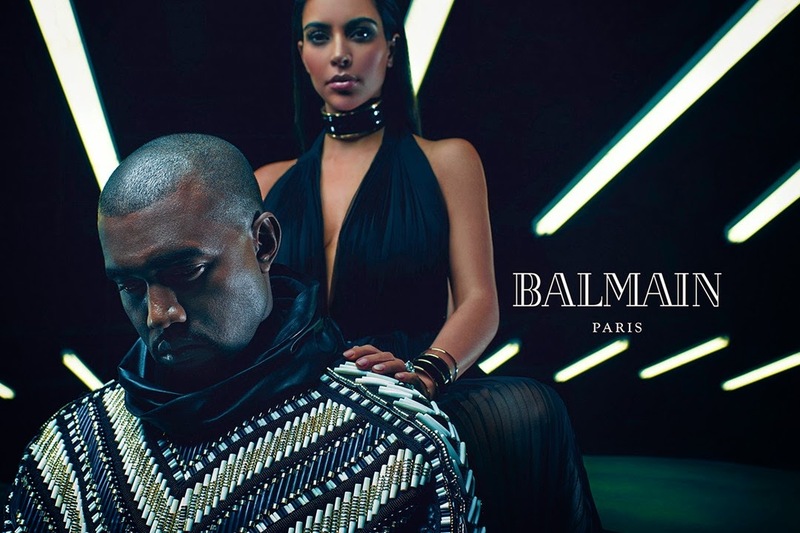 Photos courtesy of Balmain, Glamour, Daily News, HipHop MyWay, and idealmedia.